Melbourne’s Little Desert are ‘An amalgamation of dark rock, menacing bass, noise guitar, and a deliverance of pithy, emotive vocals amongst ‘Dario Argento’ keys’ Fighting Boredom have been listening to their new single. Read what we thought below. 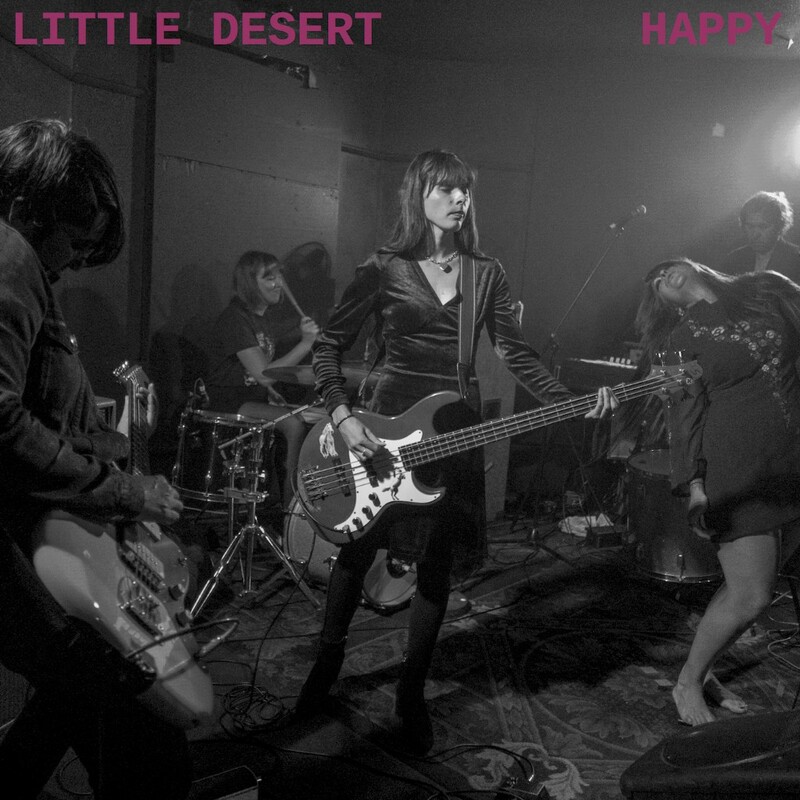 Little Desert have released a swirling, dark slice of psychedelic organ led, hard drummed noise about sisterly love. It’s a good five minutes long and could be even longer, the groove is led by the pounding drums and the bass, embellished by the organ but it’s made well and truly by the striking low down and dangerous vocal. It demands your attention, like a brunette with a switchblade in a dark alley asking for your wallet. It’s a beautiful and completely moving vocal. The fact that they leave it out for half the song just makes you want to hear it more. 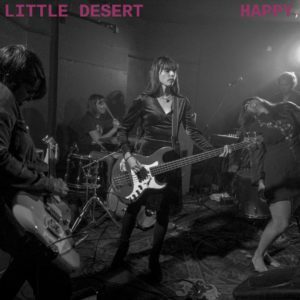 Little Desert are on Facebook. It records are also on Facebook.